Table Tennis is fast becoming one of our most popular sports. The arrival of two brand new fold-away tables (now giving us 6 tables) could not be better timed with a fantastic result for both boys and girls at the end of November. 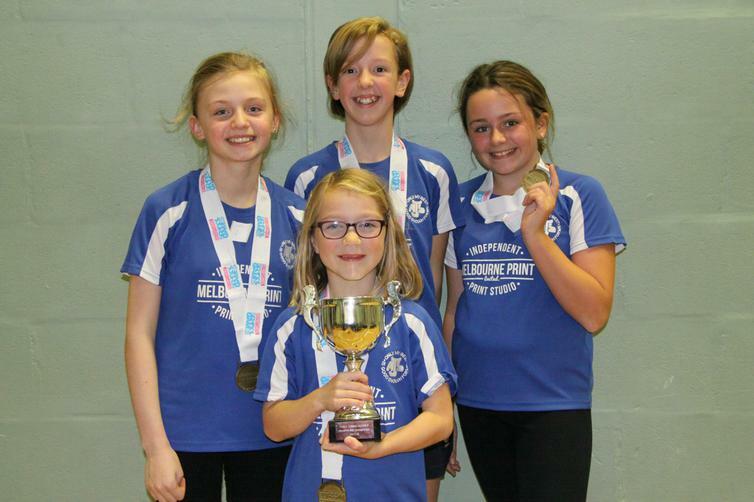 After some closely fought internal games, two teams of 4 players (boys and girls) were selected to compete in the County Finals on Tuesday 28th November in Chesterfield. 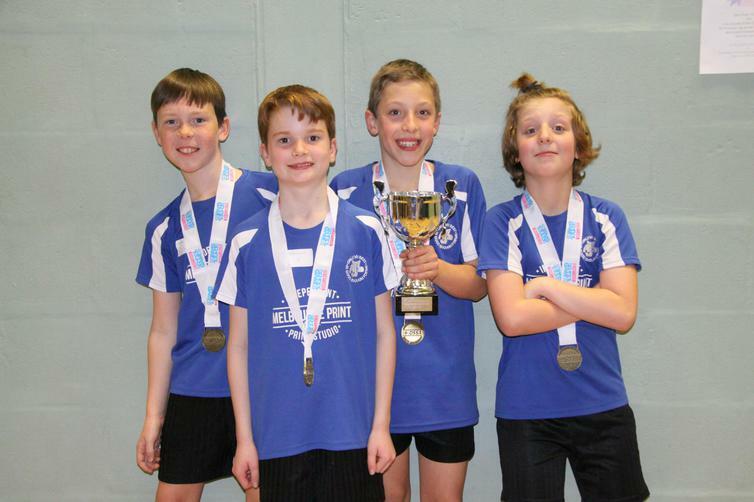 The boys were in a strong group, including last year's champions, Dronfield Juniors. However, this did not deter them and they won their group convincingly, winning 30 out of 32 points. The girls were just as dominant winning 32 out of 36 points. Both teams took this confidence in to their respective knock-out stages and eventually won their finals, conceding just 3 points between them. It was with real delight and huge pride for Simon Price (Burton Uxbridge TTC ) and Nigel Webster (Melbourne Swifts TTC), who coach most of the players, to be present to see the children perform so well. 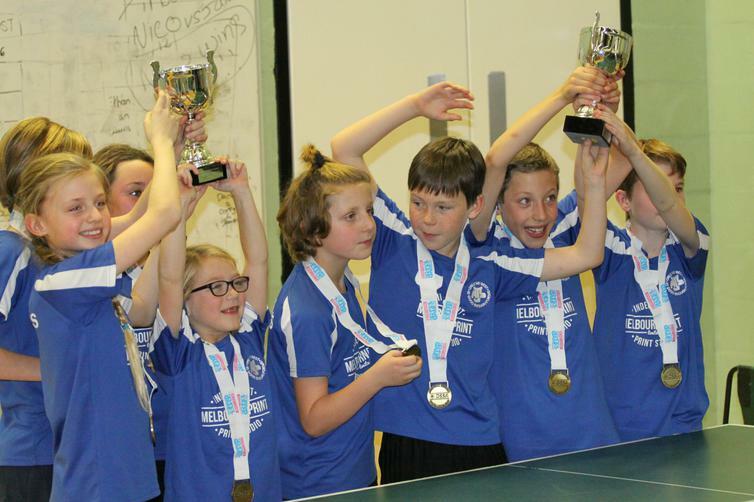 Double County Champions is a very rare and exciting achievement, which means the children have now qualified for the Zonal Finals in January. Good luck to all!